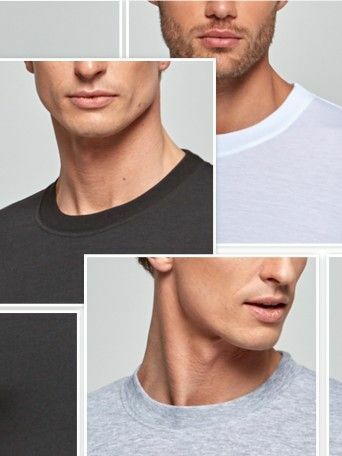 - Round fitting neckline shirt. 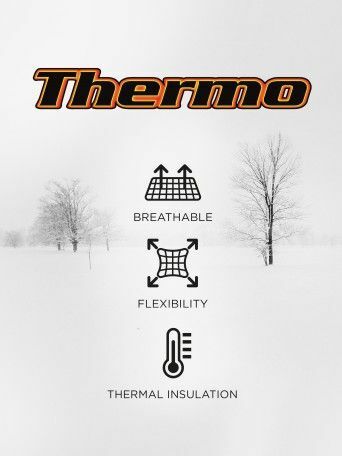 - Insulates the body temperature by reducing the dangers of excessive cooling caused by low temperatures. - The body breathes and naturally regulates its own temperature, protecting itself and producing a sensation of wellbeing. 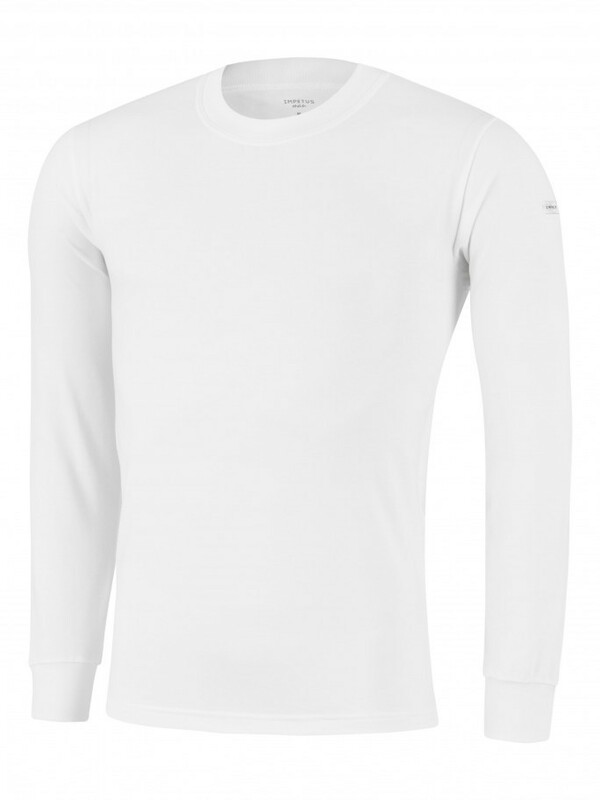 - Being a high-tech, high-performance fibre, it has a natural feel similar to cotton.